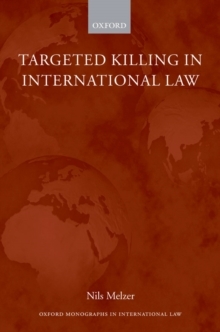 A comprehensive analysis into the lawfulness of state-sponsored targeted killings under international human rights and humanitarian law, this book examines treaties, custom and general principles of law to determine the normative paradigms which govern the intentional use of lethal force against selected individuals in law enforcement and the conduct of hostilities. It alse addresses the relevance of the law of interstate force to targeted killings, and theinterrelation of the various normative frameworks which may simultaneously apply to operations involving the use of lethal force. 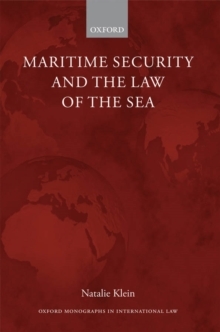 Through a comprehensive analysis of treaties, custom and general principles of law in light of jurisprudence, doctrine and travaux preparatoires the author demonstrates that contemporary international law provides two distinct normative paradigms which govern targeted killings in situations of law enforcement and the conduct of hostilities. 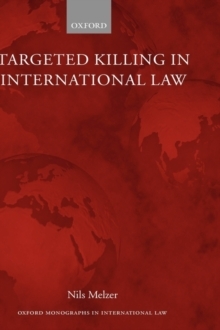 Based on the resulting normative paradigms, the author shows in what circumstances targeted killings may be considered as internationally lawful. Thepractical relevance of the various conditions and modalities are illustrated by reference to concrete examples of targeted killing from recent state practice. The book argues that any targeted killing not directed against a legitimate military target remains subject to the law enforcement paradigm, which imposes extensive restraints on the practice. Even under the paradigm of hostilities, no person can be lawfully liquidated without further considerations. As a form of individualized or surgical warfare, the method of targeted killing requires a "microscopic" interpretation of the law regulating the conduct of hostilities which leads to nuancedresults reflecting the fundamental principles underlying international humanitarian law. 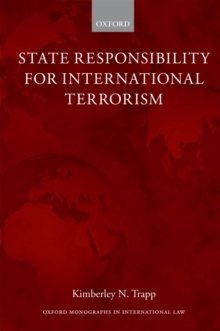 The author concludes by highlighting and comparing the main areas of concern arising with regard to state-sponsored targeted killing under each normative paradigm and by placing the results of the analysis in the greater context of the rule of law. 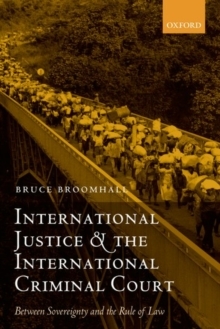 *The author has conceived and written this book in an entirely personal capacity and independently from his function as a Legal Adviser in the Legal Division of the ICRC. The opinions expressed therein are his own and do not necessarily correspond to those held by the ICRC or its Legal Division.